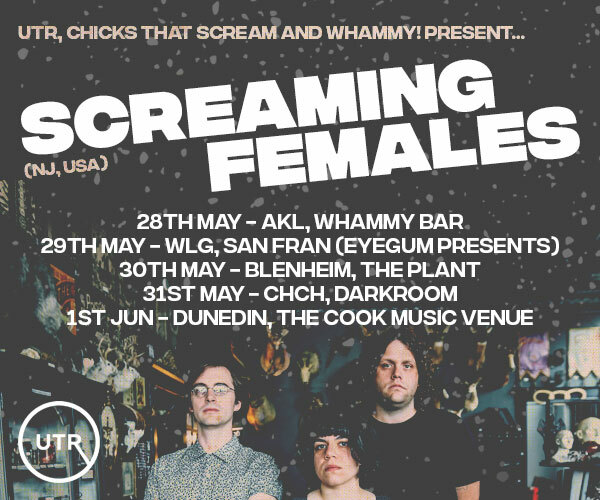 The Cabana welcomes back Mia Jay for the Napier leg of her debut New Zealand tour! 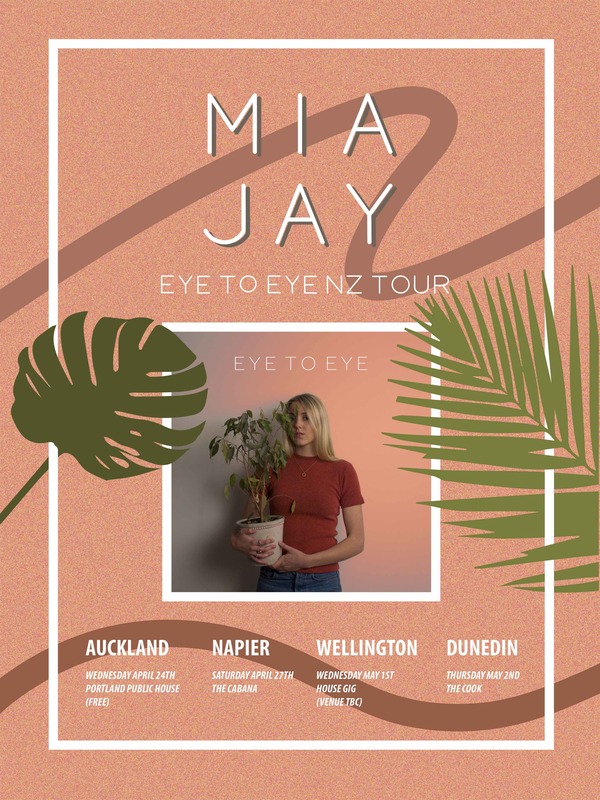 Mia Jay is celebrating the release of her recent EP, 'Eye to Eye' by bringing her lyrical melodies to four of New Zealand's major centres with the support of her talented band. 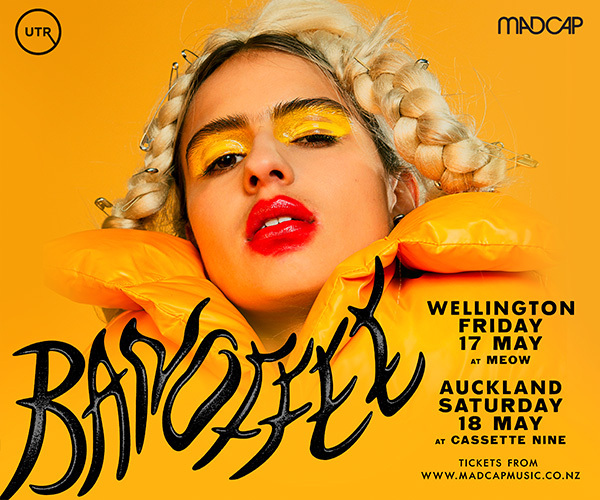 As a Napier local, Mia is particularly excited to return home and see some familiar faces. She describes her music as pop/folk with a hint of jazz, and can’t wait to share with you the songs that she has been working on.